Car Accident Article by Jason Epstein. 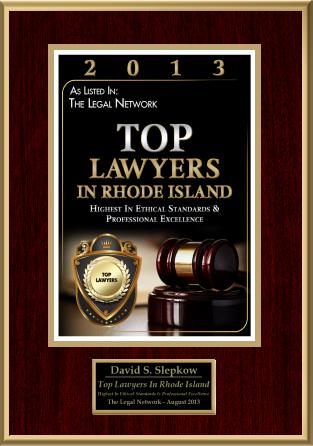 Article approved by Rhode Island Personal Injury Attorney David Slepkow. The numbers are more than a little shocking. Two out of five motorists admit to having fallen asleep while driving at some point in their lives – and over 25% of them also say they’ve had trouble keeping their eyes open while on the road just in the past month. In a new study released in November by the American Automobile Association (AAA), the widespread danger of drowsy drivers on the roads was made very clear. Drowsy driving has not received much attention on the research front of late; this is the first major study of the problem in over 15 years. AAA conducted the study this past spring by polling 2000 Americans ages 16 and older over the phone. 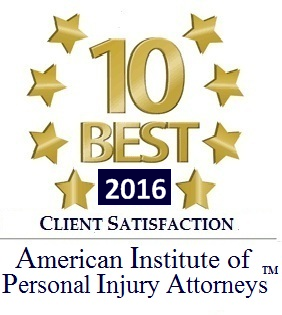 The AAA also analyzed car accident statistics from the National Highway Traffic Safety Administration (NHTSA) from 1999 through 2008. 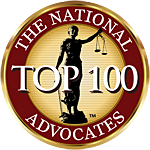 The NHTSA data indicated that drowsy drivers accounted for about one in six car accidents resulting in wrongful death, and about one in eight car accidents resulting in personal injury that required hospitalization. The biggest age group that reported having fallen asleep while driving during the past year? Surprisingly, drivers ages 16 to 24. Men were also much more likely than women to have ever fallen asleep while driving. Another startling fact is that more than one in four of those motorists who fell asleep at the wheel over the past 12 months did so between the hours of noon and 5 pm – the exact same percentage that couldn’t keep their eyes open between midnight and 6 am. Also, over half of those polled that had fallen asleep while driving said they did so while on a multi-lane divided highway, where the severity of a car accident would be substantially higher. AAA’s drowsy driving polling statistics may actually be lower than the real figures, due to the polling sample having to volunteer their own behavior to the researcher. Many people are reluctant to admit to doing something the interviewer might view as objectionable. At the same time, during the polling, many admitted drowsy drivers seemed to view their behavior as no big deal, even though it could easily cause car accidents resulting in personal injury or wrongful death. For more free “Straight Talk Law” information, please visit the website of King County Personal Injury and Wrongful Death Attorney Jason Epstein at http://www.straighttalklaw.com where you can order free books on personal injury lawyers, Washington auto accidents, auto insurance, and other valuable legal information, offered as a public service by Mr. Epstein’s law practice in Seattle, Washington.